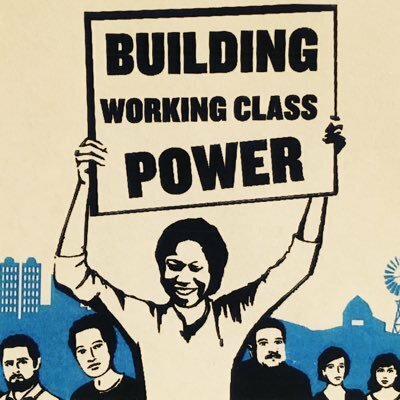 This year marks a great year for workers and the labor movement. We’ve witnessed hundreds of thousands of workers fighting for their rights to dignity and justice at their jobs. And they are winning! These victories did not happen overnight – they came out of the unwavering organizing, solidarity, and determination of workers and their allies. 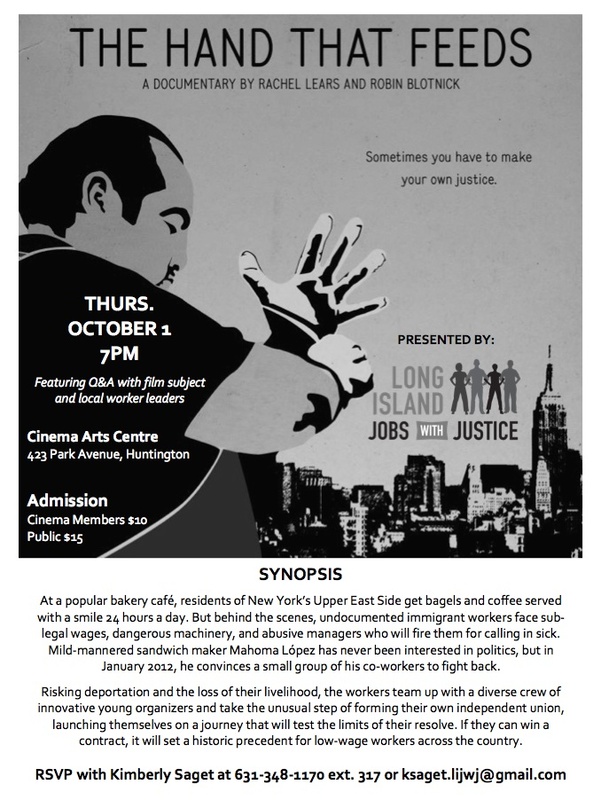 To keep with the spirit of worker solidarity, we invite you to join us at a special one-time screening of The Hand that Feeds, an award-winning documentary that follows the story of shy sandwich-maker Mahoma López as he unites his undocumented immigrant coworkers to fight abusive conditions at a popular New York restaurant chain. The film will be followed by a panel of local worker leaders. ← Start Spreading the News, We Are Winning Today! $15 in New York!